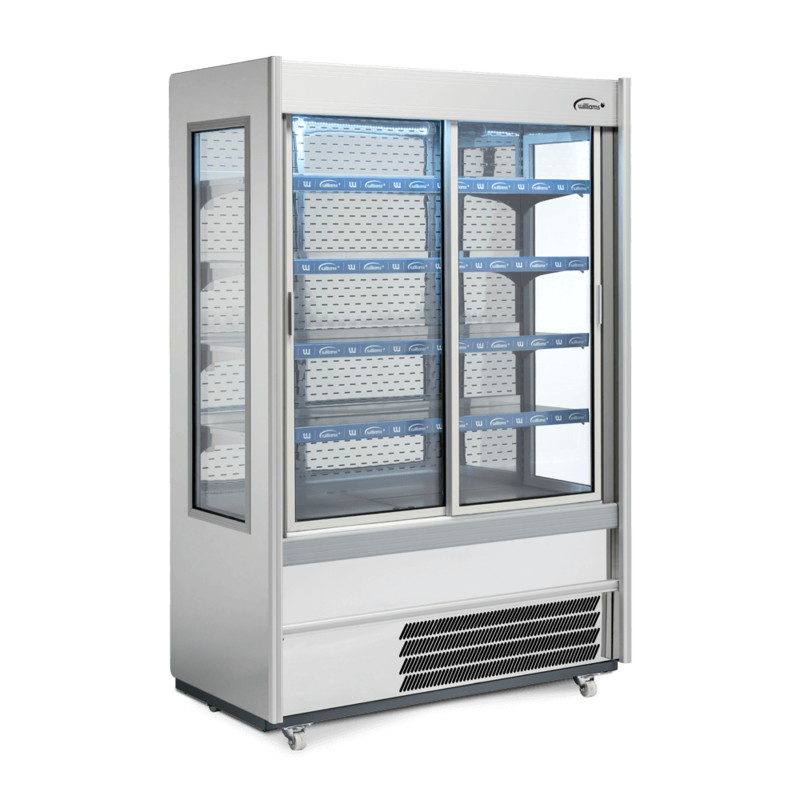 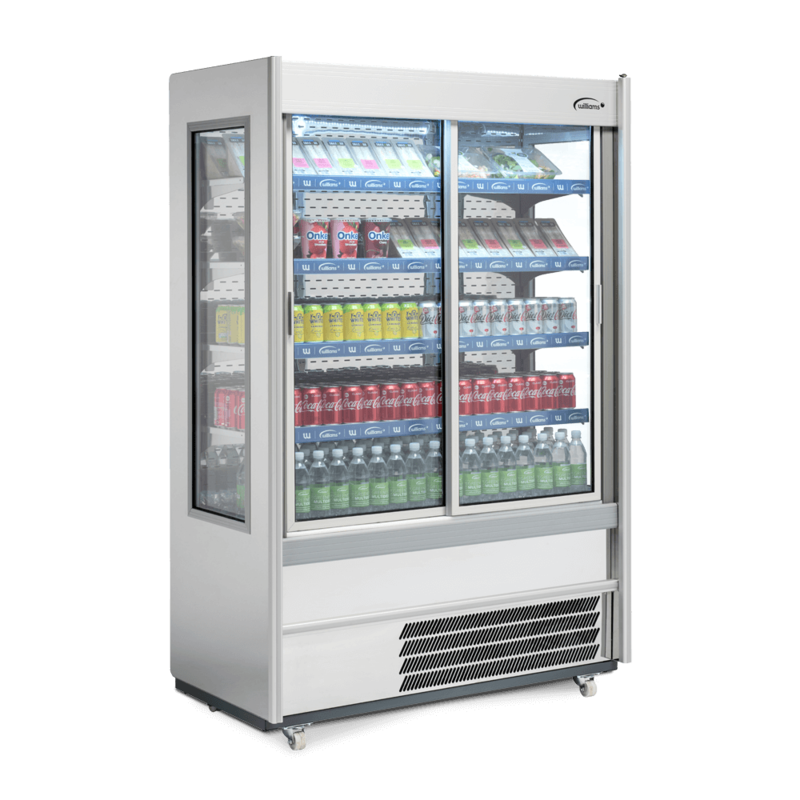 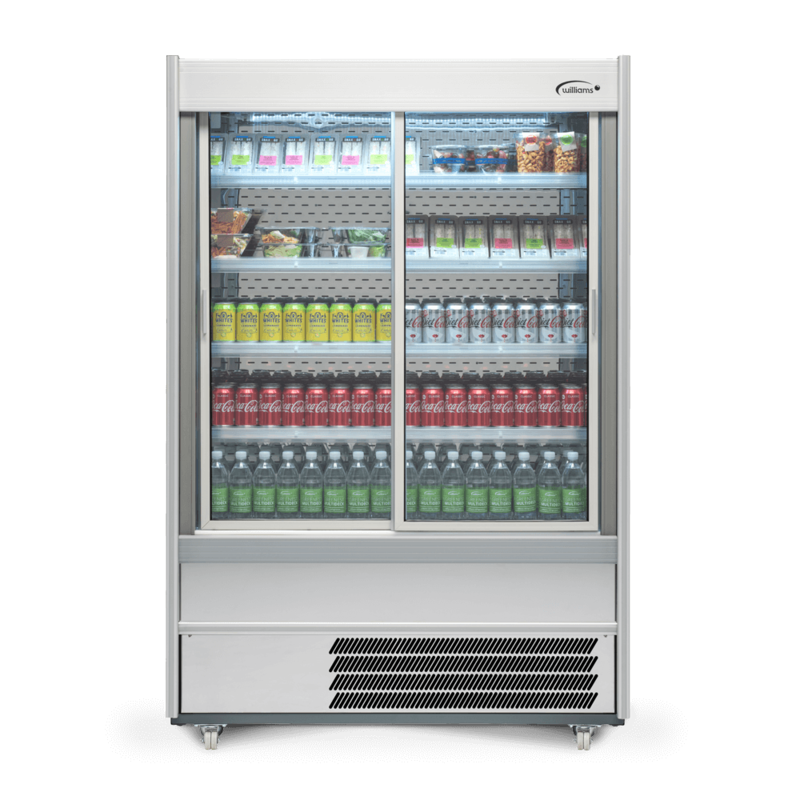 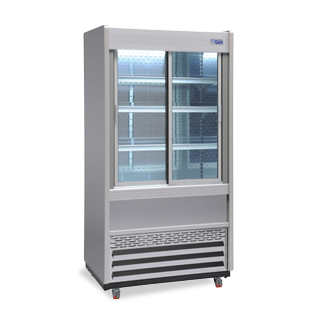 The stylish, slimline 279 litre capacity R100 SCN Williams Gen Multideck is ideal for grab and go service, with sliding front doors, giving easy customer access and an attractive display. 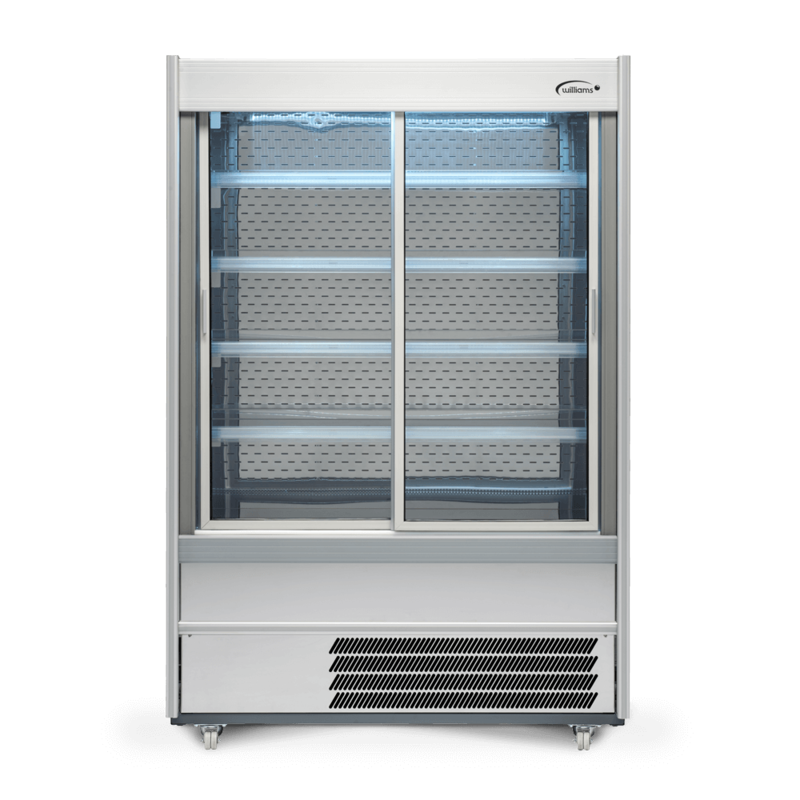 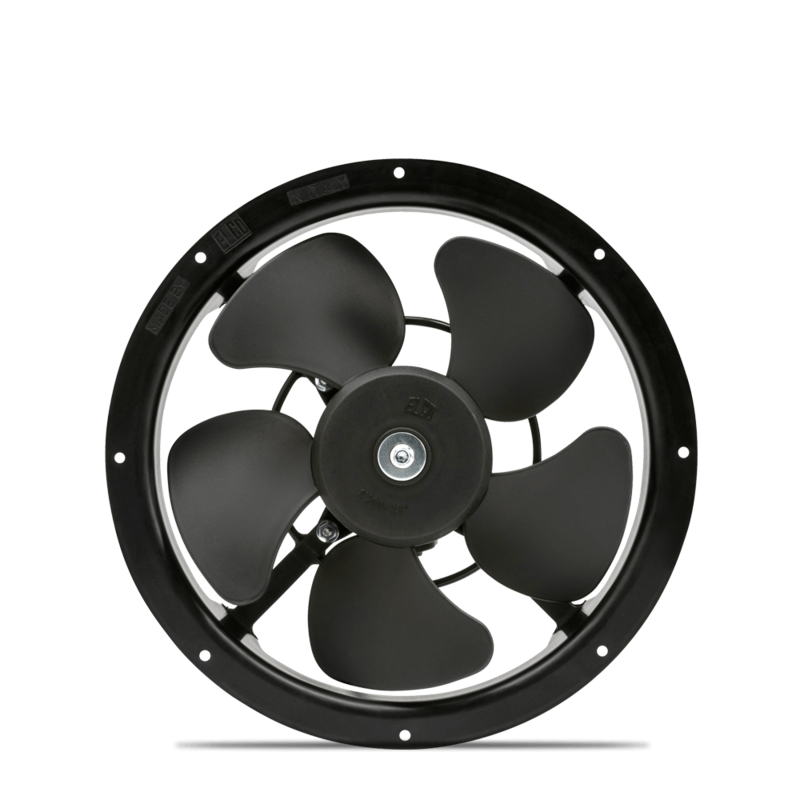 The R150 Williams Gem Mulitdeck is an eye-catching, slimline unit with a net capacity of 451 litres. 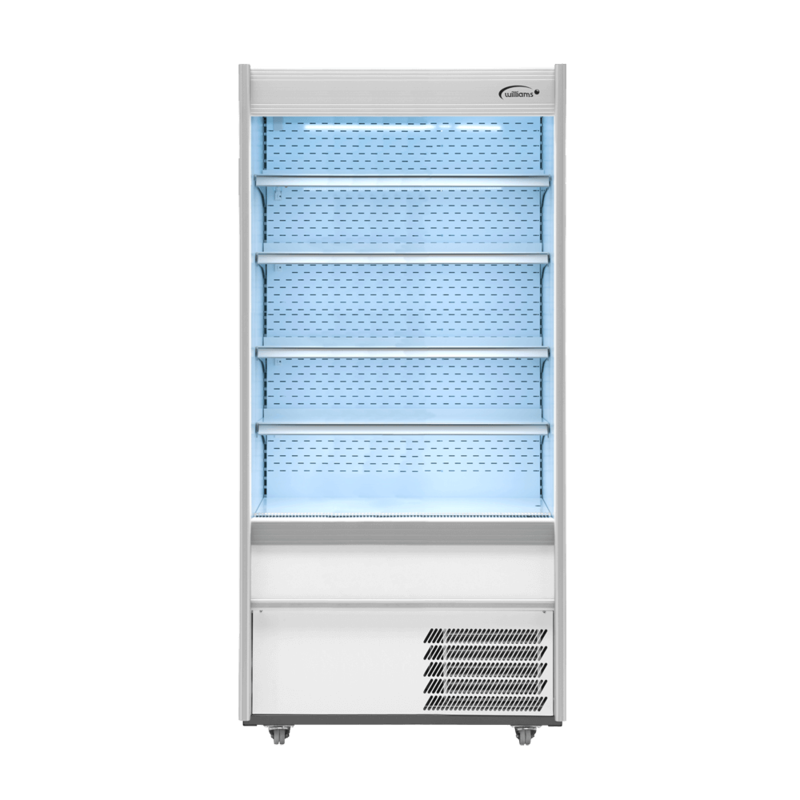 Its three shelves and sliding front doors, allow you to maximise retail space.